stalks, a photo by Flailchest on Flickr. Tonight is the Harvest Moon. 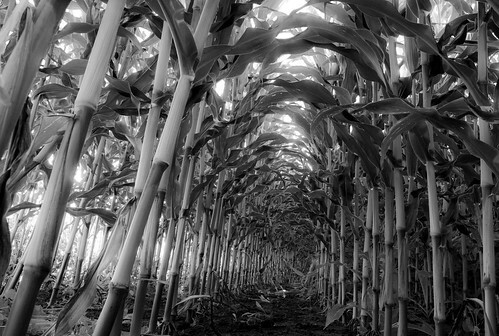 Fancy a dance in row upon row of leafy cornstalks? Enjoy the glow of the moon.